Hello friends! I am so excited because for the next two days we are getting creative with our friends at Pinkfresh Studio! Each day will be filled with tons of inspiration combining products from Pinkfresh and Neat and Tangled! 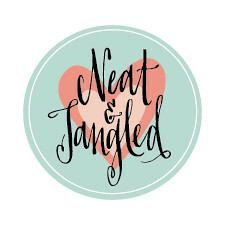 Be sure to hop with us and comment all along the way because we will be giving away TWO amazing prize packs containing $20 in product from Neat and Tangled AND $20 in product from Pinkfresh! Have fun! Be sure to come back here again tomorrow for another day of hopping! Great hop today!!!! fun. lots of awesome creations with the new release. Great hop. Saw some great ideas for future projects. Super fun blog hop, so many inspiring and gorgeous projects! Linking up with Pinkfresh is pure genius! Gorgeous projects every one. 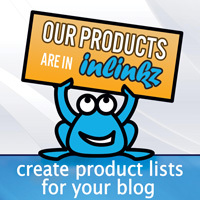 I was just introduced to your company with this blog hop. I look forward to looking into more of your products. Such fun and fresh projects! Exciting - love Pink Fresh Stuio! Today's hop was fun. A bright spot in my day. Such a FUN hop - can't wait to see more - love those embellishments in combination with your wonderful stamps! Great hop today be back tomorrow! I do love blog hops! Two companies that I dearly love! Who could ask for more? Just finished hopping and wow, wow, wow! Your team's creativity has blown me away! 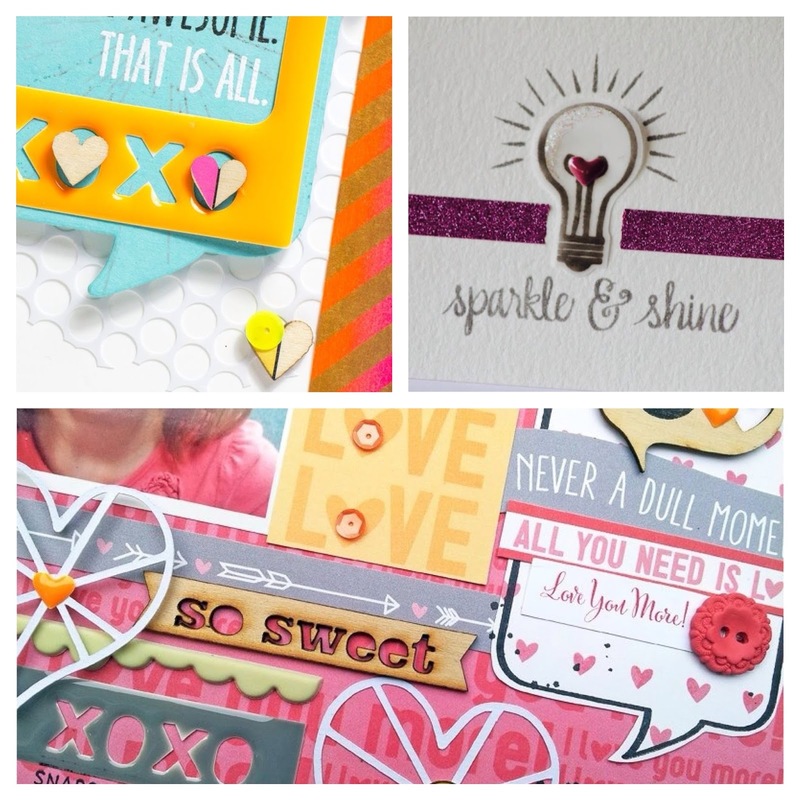 Beautiful cards/projects showcasing wonderful N&T products! I feel a shopping trip coming on (and how fabulous that your shipping rates are sooooo reasonable! Yayyy...). Thanks for the inspiration! So much inspiration! Thanks for the Monday hop! Looking forward to this fun hop collaboration! Love hopping! kits such a fun way to know the products and to get to know so many talented artists! Great hop..so fun to see all the projects. Amazing projects! Love them all! It was an awesome hop! Very fun hop... lots of great ideas!